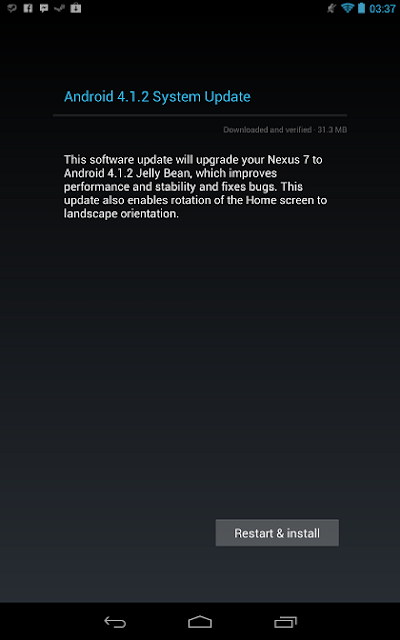 The release follows Android 4.1.1, which was the final version of Jelly Bean, and is marked as minor. The build number, which we spotted in the logs yesterday, is JZO54K, while the AOSP tag is android-4.1.2_r1. 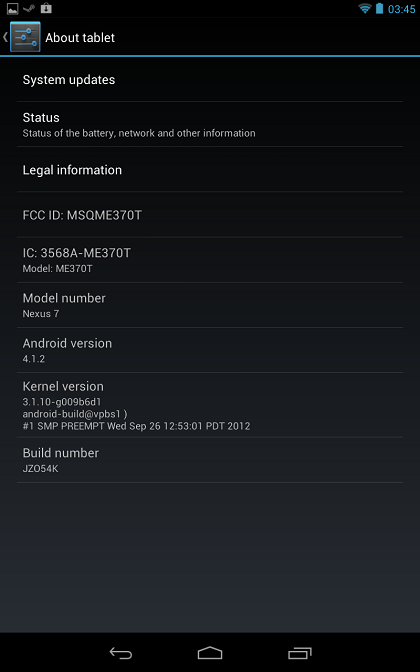 It's also a good time to bring up the fact that the LG Nexus prototype that we saw yesterday was also running 4.1.2. Today's announcement seems to add further credibility to that story. 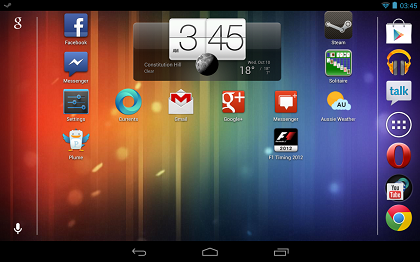 4.1.2 has already started rolling out to the Nexus 7, though mine doesn't see it yet. Aside from the addition of landscape mode in the launcher, the update dialog indicates performance and stability improvements, as well as bug fixes (thanks for the fine detail there, Google). While landscape has been possible with custom ROMs and launchers, the fact that it's now included in the stock experience will certainly delight a great many people. What's your take, was landscape a much-needed feature, or will you be keeping that orientation lock on in perpetuity?